match with high end bolo rods and top class lure and match rods. The tubular aluminium bail arm is super light as well. 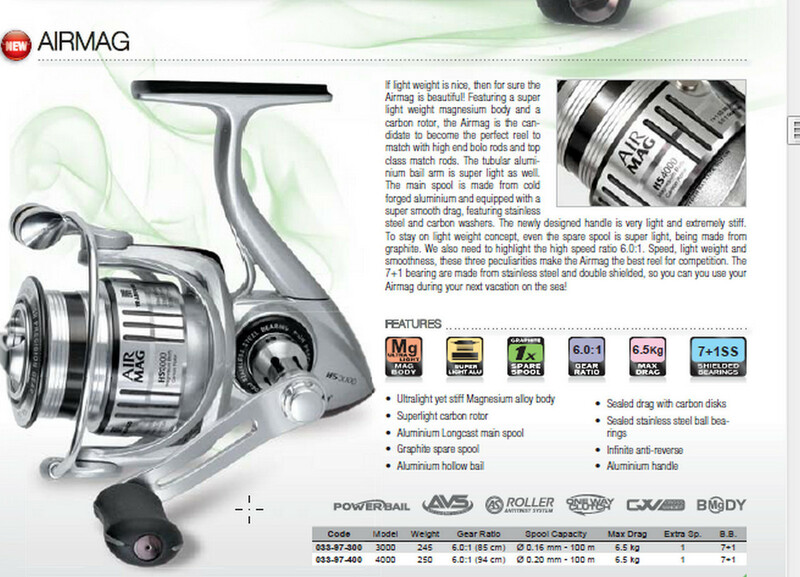 The main spool is made from cold forged aluminium and equipped with a super smooth drag, featuring stainless steel and carbon washers. 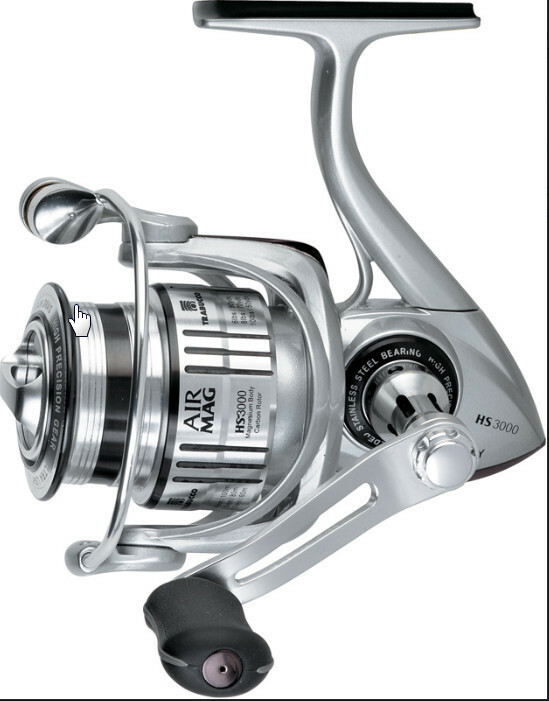 The newly designed handle is very light and extremely stiff. 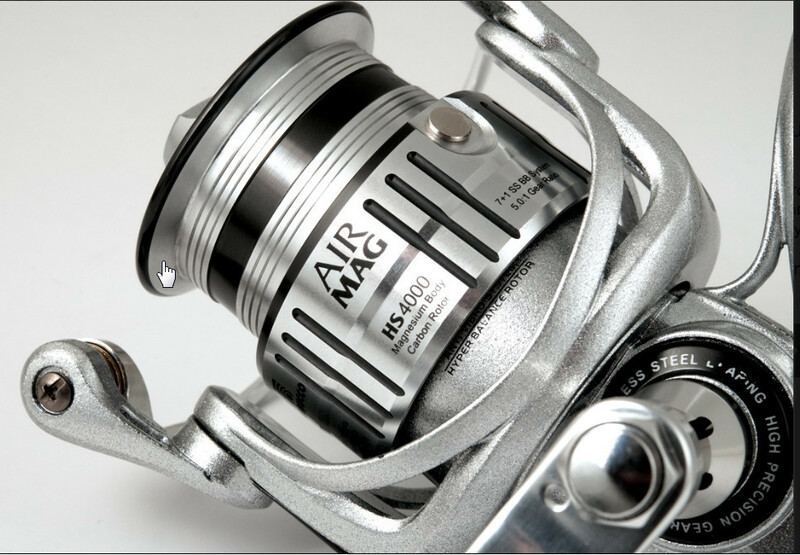 smoothness, these three peculiarities make the Airmag the best reel for competition. 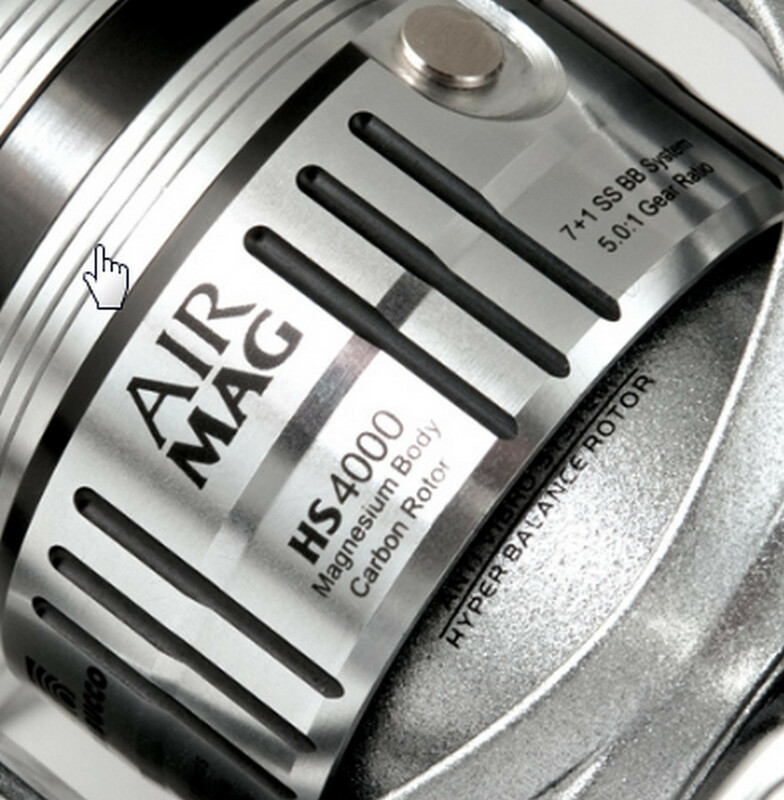 Airmag during your next vacation on the sea!